BBC.COM – Actor Jack O’Connell is to play a troubled snooker professional in a new play staged in the sport’s spiritual home, Sheffield’s Crucible Theatre. The Crucible hosts snooker’s annual world championships as well as being one of the UK’s leading theatres. The worlds of snooker and theatre will meet with the world premiere of The Nap, written by Richard Bean, who is best known for One Man, Two Guvnors. 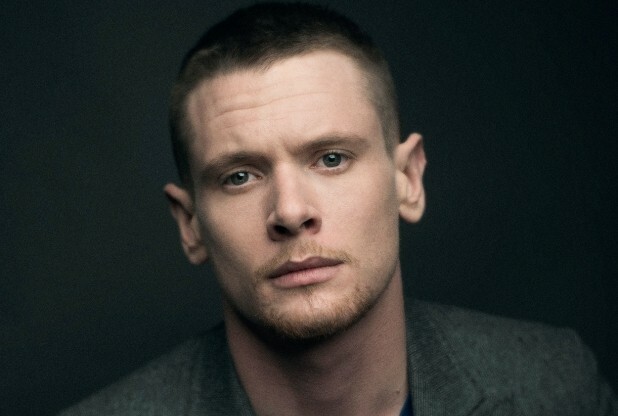 O’Connell has made his name in films including Unbroken, ’71 and Starred Up. Those performances helped him win the rising star prize at the Bafta film awards earlier this year. In The Nap, he will take the role of Sheffield-born snooker player Dylan Spokes who, according to The Crucible, has to contend with “his ex-con Dad, local gangster Waxy Chuff and the snooker corruption squad”. The play is described as a “comedy thriller” and will be staged next March, just before the snooker world championships, which take place every April. The Nap will be directed by actor and The Crucible associate director Richard Wilson. Next week, Wilson will reprise his role as Victor Meldrew in TV sitcom One Foot in the Grave at a one-off fundraising event for the theatre. The venue’s new season also includes new musical Flowers for Mrs Harris, based on the 1958 novel of the same name by Paul Gallico; revivals of A Raisin in the Sun and Waiting for Godot; and the regional premiere of Contractions by Mike Bartlett, who wrote BBC One’s recent drama Doctor Foster. DerbyTelegraph.co.uk – DERBY-BORN Hollywood star Jack O’Connell is to receive an honorary degree from his home university. Jack, who will become an Honorary Master of the Arts, is one of six people to be selected by the University of Derby for the honours which will be presented next January. Starting his acting life in productions at St Benedict Catholic Academy, Jack, 24, made his film debut in 2006 in This Is England – three years after he took the part of James Cook in Skins. Jack’s film credits include Eden Lake, Private Peaceful and 300: Rise of an Empire. His breakthrough came when he gave critically acclaimed performances in the independent films Starred Up and ’71. 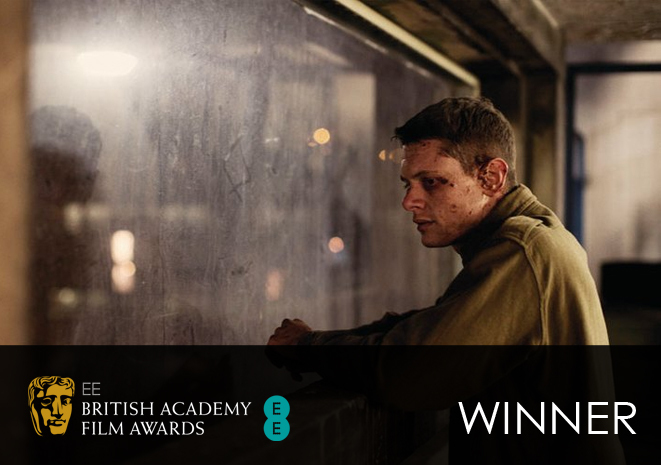 Jack received consecutive nominations for the ‘Best Actor’ award at the British Independent Film Awards. It was 2014 which saw him make the transition to Hollywood, taking his first leading role in the major studio picture, Unbroken. The film directed by Angelina Jolie saw Jack portray Louis Zamperini, the Olympian athlete and Second World War veteran. Jack received the New Hollywood Award at the Hollywood Film Awards. He was presented with the accolade at the ceremony in Los Angeles by Angelina Jolie, who famously introduced him with the East Midlands phrase, “ay up me duck”. Jack also received the prestigious BAFTA Rising Star Award in 2015. Next year, he will be seen in Money Monster, a film directed by Jodie Foster, starring alongside George Clooney and Julia Roberts, and Tulip Fever with Alicia Vikander. He is due to start filming new project HHHH this year. The other honorary degree recipients are: Rt Hon Sir John Mummery, a former Lord Justice of Appeal (Honorary Doctor of the University); Professor Ashwani Gupta, University of Maryland (Honorary Doctor of the University); Richard Gerver, former superhead and speaker (Honorary Doctor of Education); Donna Kellogg MBE, former Olympian and badminton coach (Honorary Master of the Arts) and Eileen Fry, former researcher and director of the Multi-Faith Centre at the University of Derby (Honorary Doctor of the University). Each year notable people, with a strong connection to the university or to the city, are chosen to receive an honorary degree at the annual awards ceremonies, which is when the university’s students graduate after completing their courses. 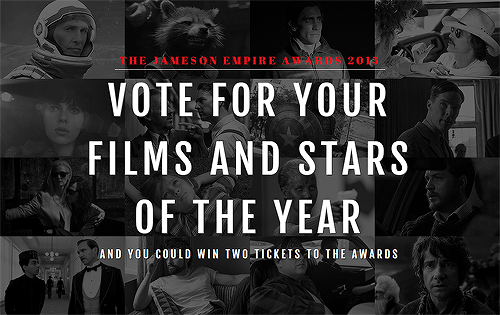 Jack is nominated for Best Male Newcomer in this year’s Jameson Empire Awards. You can vote for Jack by heading over to EmpireOnline.com or by clicking the photo below! Anyone who votes will be entered into a draw to attend the ceremony which will be held on Sunday, March 29! Vote for Jack! “Unbroken” will be available on Digital HD on March 10, 2015 and on Blu-ray, DVD and On Demand March 24, 2015. You can read more information about what is included in the Blu-ray below. Universal Studios Home Entertainment has announced and detailed the Blu-ray release of director Angelina Jolie’s Unbroken (2014), starring Jack O’Connell, Garrett Hedlund, Jai Courtney, Domhnall Gleeson, Alex Russell and Finn Wittrock. The dramatic biopic arrives on Blu-ray/DVD/Digital HD combo pack on March 24th. Synopsis: Academy Award winner Angelina Jolie directs and produces this epic drama that follows the incredible life of Olympian and war hero Louis “Louie” Zamperini (Jack O’Connell) who, along with two other crewmen, survived on a raft for 47 days after a near-fatal plane crash in WWII – only to be caught by the Japanese navy and sent to a prisoner-of-war camp. Adapted from Laura Hillenbrand’s (“Seabiscuit: An American Legend”) enormously popular book, it’s the inspiring true story about the resilient power of the human spirit. Huge congratulations to Jack on his win for EE Rising Star at the EE BAFTA Film Awards! We are so proud of you! You deserve it!